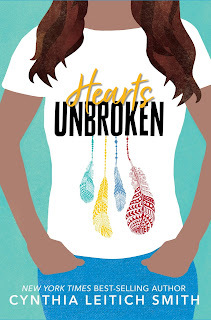 The second in a series of four posts celebrating the Oct. 9 release of my realistic contemporary YA novel, Hearts Unbroken (Candlewick). We’re all living in the past, present and future. Perhaps that’s never so true as on the page. 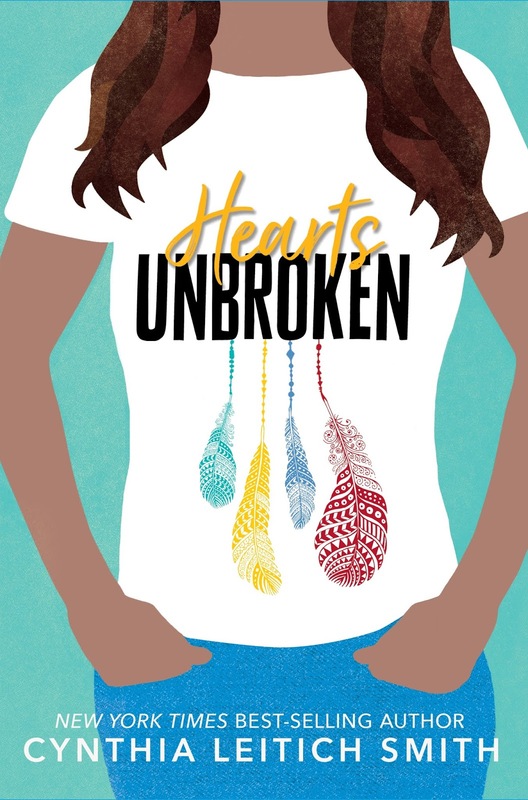 My 2018 YA novel, Hearts Unbroken, is set about a year after the ending of my 2001 debut tween novel, Rain Is Not My Indian Name (HarperCollins). The protagonists, Louise and Rain, are cousins. 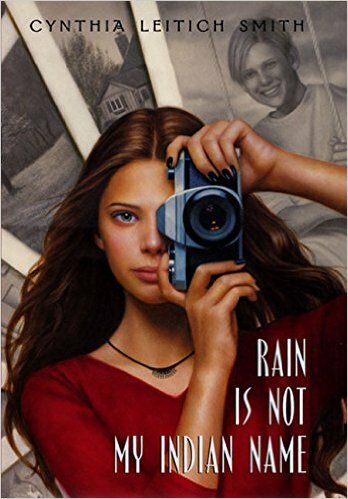 Rain's story largely takes place the summer she's going into ninth grade, but in Louise's story, Rain is only a sophomore. Both books are contemporary realistic fiction. An early manuscript reader of both commented that, despite the 17 years between publication dates, there was no jarring evidence of the time jump on the page. I’m hopeful that she’s right and interested in reflecting on how that happened. Truth is, I’m skeptical of “timeless” realistic contemporary fiction. We should take care not to mute too much of the detail needed to form a setting that’s a credible springboard for disbelief. I also don’t know that we can fully anticipate changes to come. For example, Macy’s once seemed like an invincible, mid-tier retail store. Then in 2016, corporate announced that 100 stores would be closed, and that process is ongoing. The survivors are being retooled to compete with T.J. Maxx for bargain shoppers. George Seton wrote the script for “Miracle on 34th Street” (1947). Would the classic film have resonated in the same way if it had been set anywhere but Macy's? Maybe. 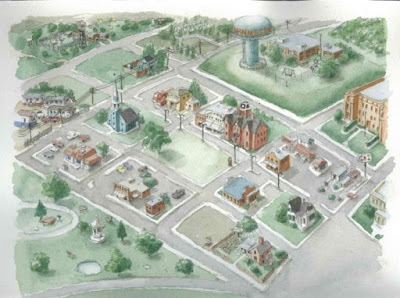 Could Seaton have constructed a similar, fictional setting? Sure. Should he have? The question is a slippery one. Sometimes writing deep into the now is necessary. We're in the midst of a rise in political literature (#politilit) for young readers, books that respond to current events and persistent societal issues. Though it's also a romance and family story, Hearts Unbroken arguably falls into that category. Kids and teens need all kinds of books, including those that speak to today's burning challenges. That said, to the extent Rain Is Not My Indian Name still reads as contemporary (rather than as a near history), some of my success was strategic and some of it was luck. 1) Select and frame pop-culture references thoughtfully. One of the many fine qualities of geeks is that we tend to commit comprehensively to our fandoms. It’s entirely plausible that a contemporary kid would’ve seen and even studied the 1977 “Star Wars” movie, although she might refer to it as "old school." Those fandom choices were iconic in American pop culture and well traveled across borders. “The X-Files” was the biggest risk. 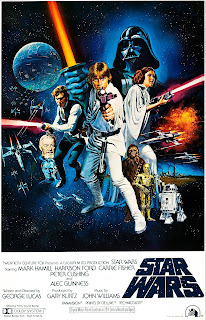 If I had to choose again, I might double down on “Star Wars” or “Star Trek” instead. However, there was a recent resurgence of the franchise. The truth really is out there. 2) Use broad strokes to sketch the tech. I went light on the specifics, even though Rain Is Not My Indian Name was one of the first children’s-YA novels to significantly incorporate the Internet in the story. Rain’s brother owns a small web-design business, and Rain creates an online memorial in honor of her friend Galen. 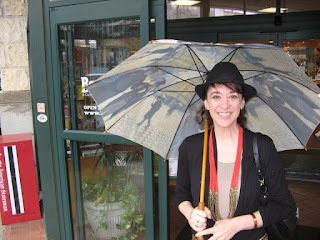 That said, unlike Hearts Unbroken, cell phones are not integrated in Rain Is Not My Indian Name. According to a Kaiser Family Foundation survey, 85% of teens from age 14 to 17 have a mobile phone. Today, it’s plausible that a fictional teen doesn’t own a phone. She could be in that other 15%. But at least some other teens in their life would have phones. I would’ve at least acknowledged prevalant cell phone use with a brushstroke or two…if only I could’ve foreseen it. 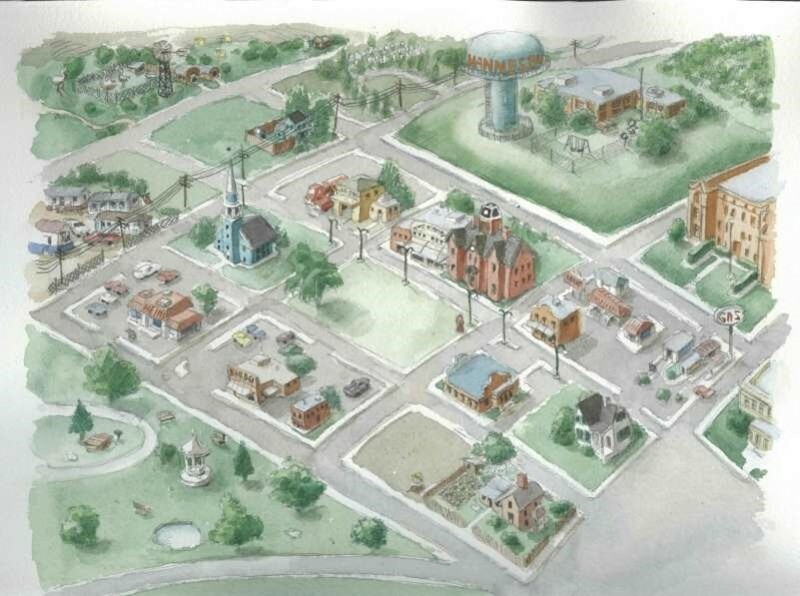 Map by Mark G. Mitchell of fictional Hannesburg, Kansas, which appears in both novels. 3) Add more fiction to your realism. I strategically made up some names as part of the world building. Rain’s hometown of Hannesburg, Kansas, is fictional. Locally-owned businesses are more plausible in small towns than, say, suburbs or urban areas commonly overrun by national chains. So, the names of various fictional small-town restaurants, Oma Dottie's B&B, Garden of Roses Cemetery and Blue Heaven Trailer Park all sprang from my imagination. They’re not going out of business until I say so. 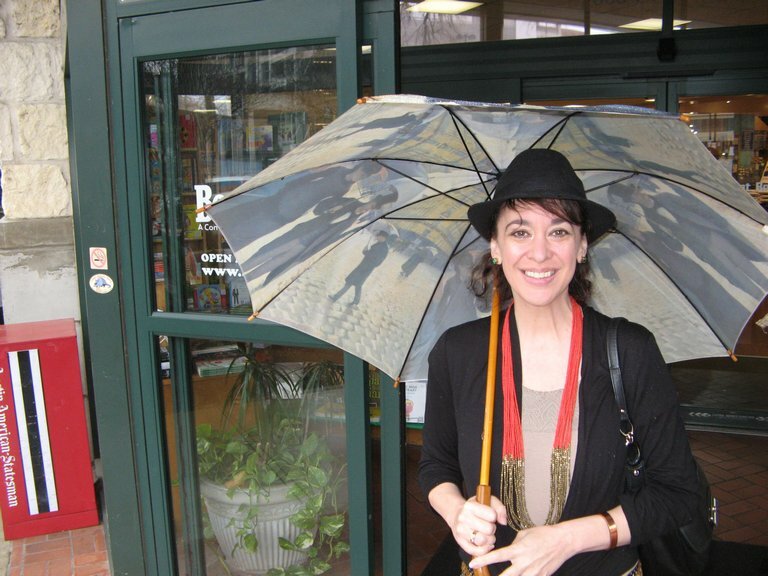 The same is true of the fictional Kickapoo Blues Band, “Not Your Wild West Show,” a web client of Rain’s brother. Seventeen years in real life. A little over one year on the page. How did this approach inform the writing of Hearts Unbroken? Some of the characters (and their fandoms) repeated. New pop-culture nods include (a) J.R.R. Tolkien's Lord of the Rings and The Hobbit, which have enjoyed a resurgence due to the relatively recent film adaptations, and (b) superheroes from the D.C. Universe (e.g., Wonder Woman) who have arguably risen to mythological status. I took a risk in mentioning a national chain restaurant, The Cracker Barrel, but also peppered in a few new, fictional small businesses. I also dared to reference email, but made sure to specify that it's outdated tech, the default of grownups. In fact, it's inherent in a plot point that teens generally don't use email. Looking back, you may regret a judgment call or two. But these tips should help hedge your bets in writing “contemporary” realistic fiction that doesn’t skew historical too soon. In addition to the release of Hearts Unbroken, Cynthia is celebrating the new paperback edition of Feral Pride, the third book in the Feral trilogy and the final book set in the Tantalize series and Feral series universe.